The heart of the pathway found in the knowledge of the ancestors. 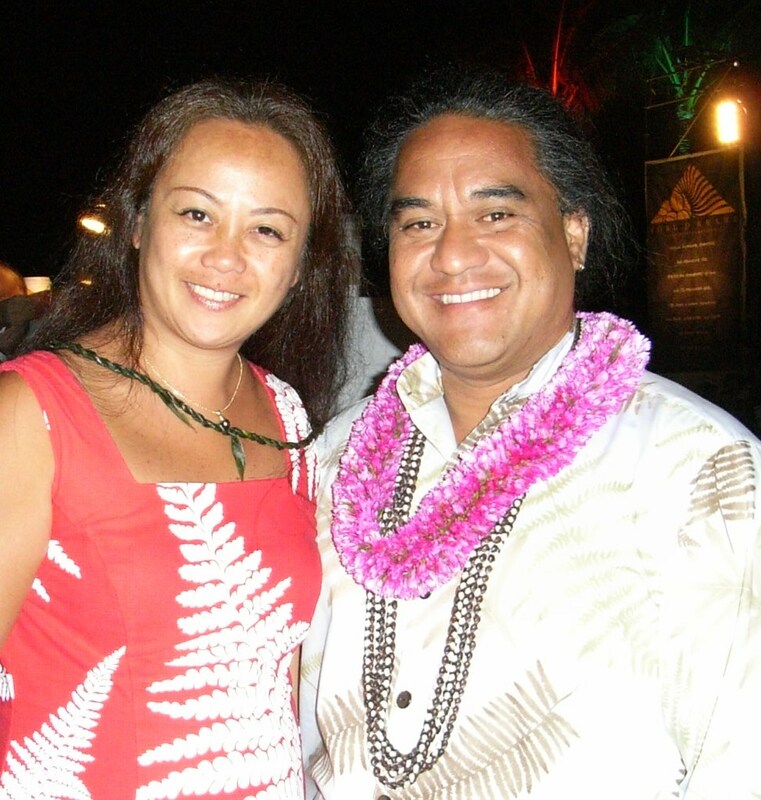 Welcome to your journey of living the heart beat of your ancestors through the art of Hula. Allow us to guide you within your knowledge of connecting with your ancestors of the past, present and the future using Hula and the Hawaiian culture and traditions as a media. Acknowledge your gift, observe the knowledge, respect the information and live your life is all that is required to be a part of Na Wai Pana o Keala.